On the back of The Pensions Regulator fining Swindon Town Football Company £22,900 after it failed to put eligible workers into a pension scheme, this article is a worthwhile reminder of auto enrolment fines. What auto enrolment fines could you receive? If your business does not comply with your auto enrolment duties you are risking fines of at least £400. Regardless of the size of your business, non-compliance could mean an initial £400 fine, with the possibility of further escalating fines. Escalating auto enrolment fines are daily penalties that are imposed in addition to the initial £400 fixed penalty and could be as much as £50 per employee. By delaying your staging date by just one week you could face auto enrolment fines of £3,500. 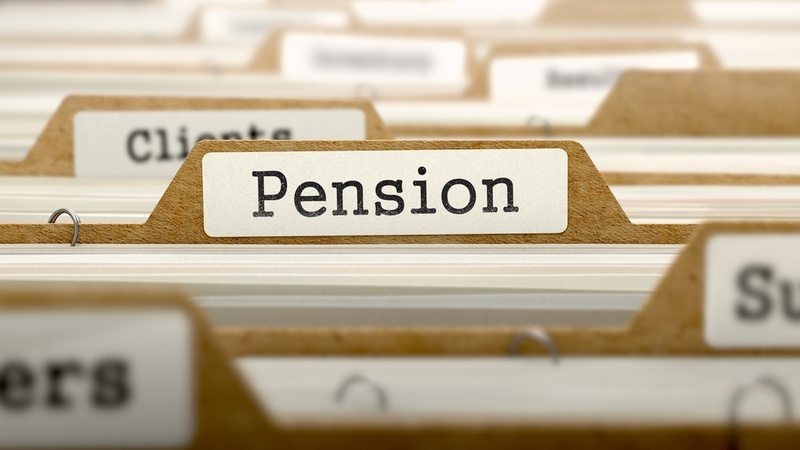 When are auto enrolment fines imposed? In the last quarter of 2015 The Pensions Regulator issued more than 2,500 statutory notices to businesses, over 1,000 fixed penalty notices and 24 escalating penalties. We would be happy to help and would like to invite you to attend one of our free auto enrolment workshops with our specialists from Hawsons Wealth Management. We have been working closely with our in-house payroll team to prepare our clients for auto enrolment for the past few years, and have a great deal of experience in this area. Do not wait until it is too late, or risk you could face considerable auto enrolment fines. Each month we run free auto enrolment workshops in Sheffield, Doncaster and Northampton. These workshops have been very popular and have proven to be very helpful for business owners. For more information and to book onto one of our free workshops please click here.